(from Billboard Biz, November 20, 2013) TuneCore Inc., one of the world’s largest digital music distribution companies, announced that they signed an agreement with INDmusic last week to be able to better monetize their artists’ music on YouTube. INDmusic will be administering the master recording rights on YouTube for TuneCore’s 290,000-track library. YouTube gets hundreds of millions of dollars each year through advertising and spins it off to its content partners, so it is becoming a growing source of income for those in the music industry. TuneCore was launched in 2006 as a distributor of music for download stores such as iTunes. It now helps artists manage their digital rights in other distribution channels such as YouTube. TuneCore already manages its artist’s publishing rights on YouTube through its operation in Burbank, California. TuneCore President, Scott Ackerman, said his company decided to partner with INDmusic to monetize their artists’ music on YouTube instead of build the capabilities in-house because of the expertise of INDmusic’s Co-Founder Brandon Martinez. After a year of consideration, TuneCore’s publishing department decided Martinez was the best person to manage the master recordings piece. Some things INDmusic are best known for include helping promote Baauer’s “Harlem Shake” video earlier this year which instantly turned into a huge hit on YouTube. 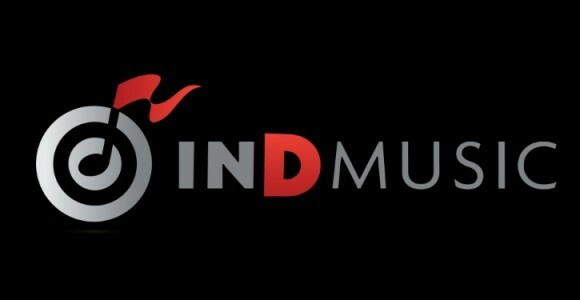 INDmusic is only an 8 person company and it manages 300 YouTube channels gaining about 100 million total views a month. After the deal, INDmusic will be able to plug into TuneCore’s artist roster which currently includes 116,000 active accounts each representing potential partners to add to INDmusic’s multi-channel network. Currently the contract has INDmusic find user-uploaded videos on YouTube that contain sound recordings owned by TuneCore’s artists. INDmusic can then claim the copyrights for those recordings on behalf of TuneCore and make YouTube place ads against those videos. TuneCore artists will keep 80 percent of the money INDmusic collects; INDmusic and TuneCore split the remaining 20 percent.